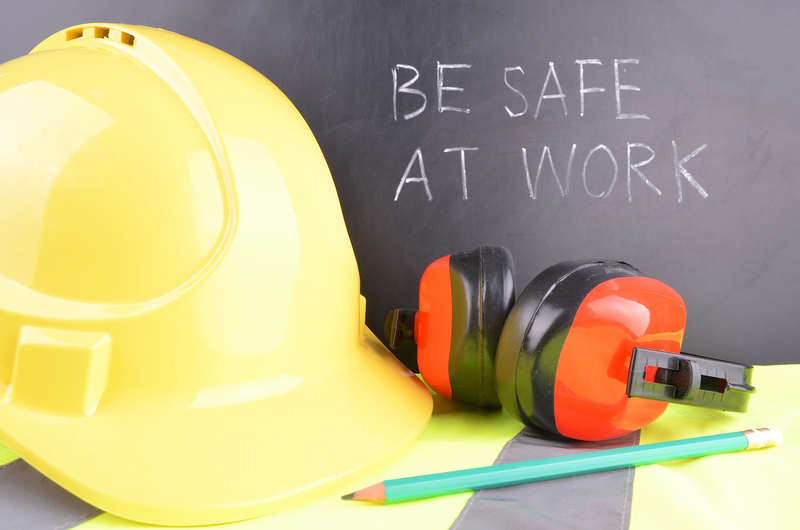 Nexem Staffing is pleased to announce our FREE OSHA training. We are one of the ONLY employment agencies that offers this course to our clients free of charge. 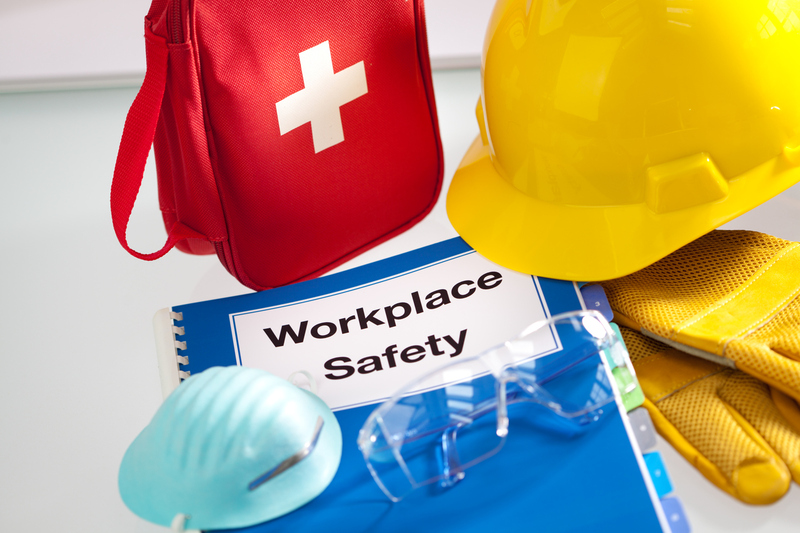 The goal of this program is to ensure safety—completing the training will certify your managers and lower the risk of workplace related injuries.The course will cover general basics in addition to medical, fire, electrical and occupational safety. All attendees will be officially certified after the 10-hour course. We are offering this course one time only in January, February and March. Please contact either Erin Foschetti or Johanna Zamora for more information. 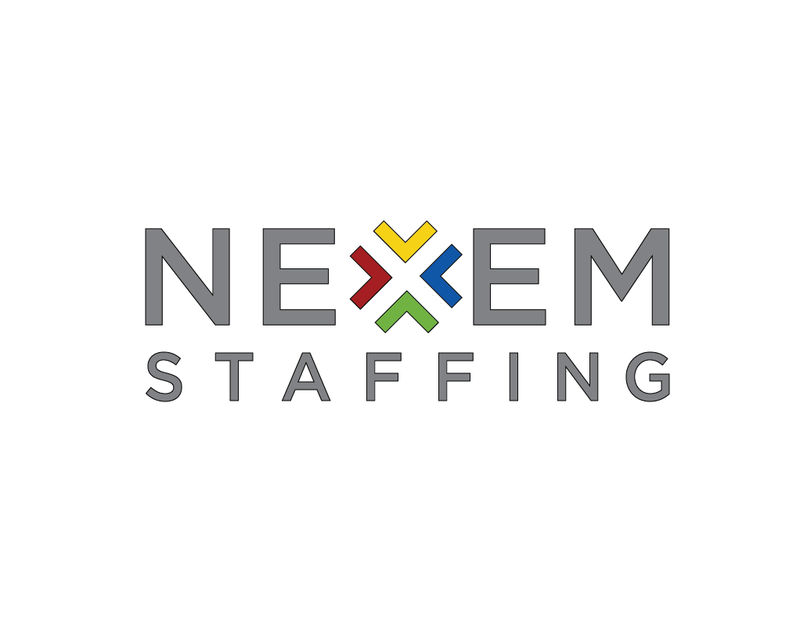 Next Article : Do You Know Your Real Cost Per Hire?